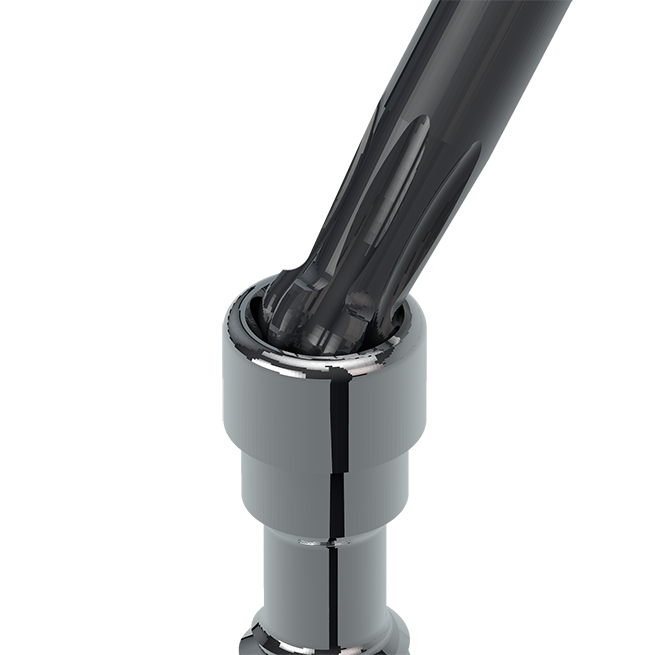 It is used in those cases which are necessary to rectify the entry of the screw due to an unfavorable position of the implants, improving the functionality and aesthetics of the milled prosthesis. They cover all the tread metrics available on the market. 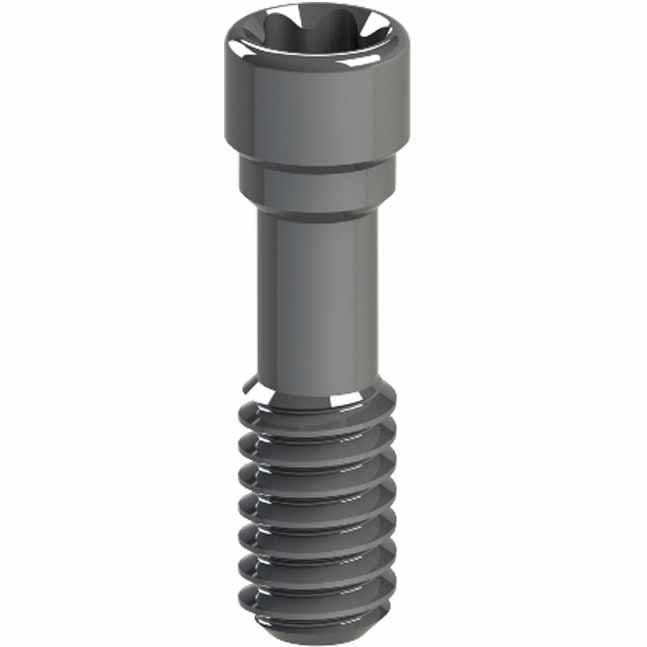 They are used with the 3.0 Dynamic Abutment®, the 3.0 Dynamic TiBase® or milled structures with an angled screw channel of up to 30º. 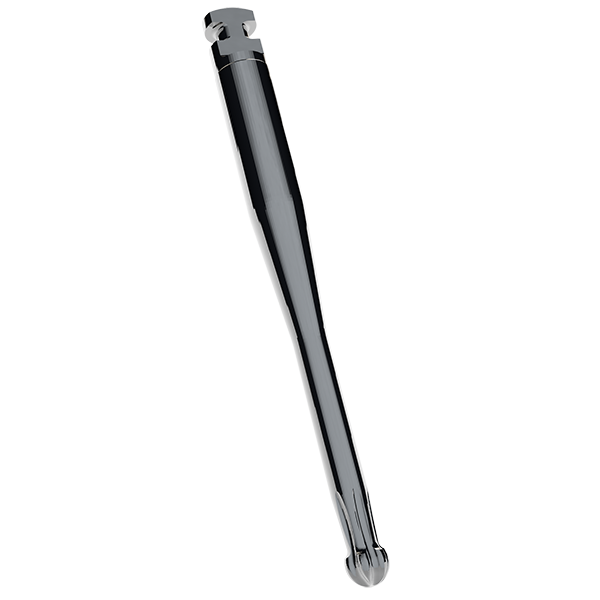 There are several lengths for each metric to ease adaptation to the structures. All of them are made of grade 5 itanium. 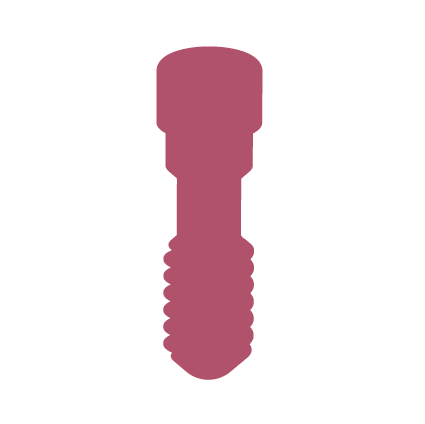 All screws are perfectly identified with their batch and reference numbers, which allow each and every screw to be traced and recorded in the patient’s card and in the clinical or laboratory records. Only the 3.0 dynamic screwdriver must be used to install them.